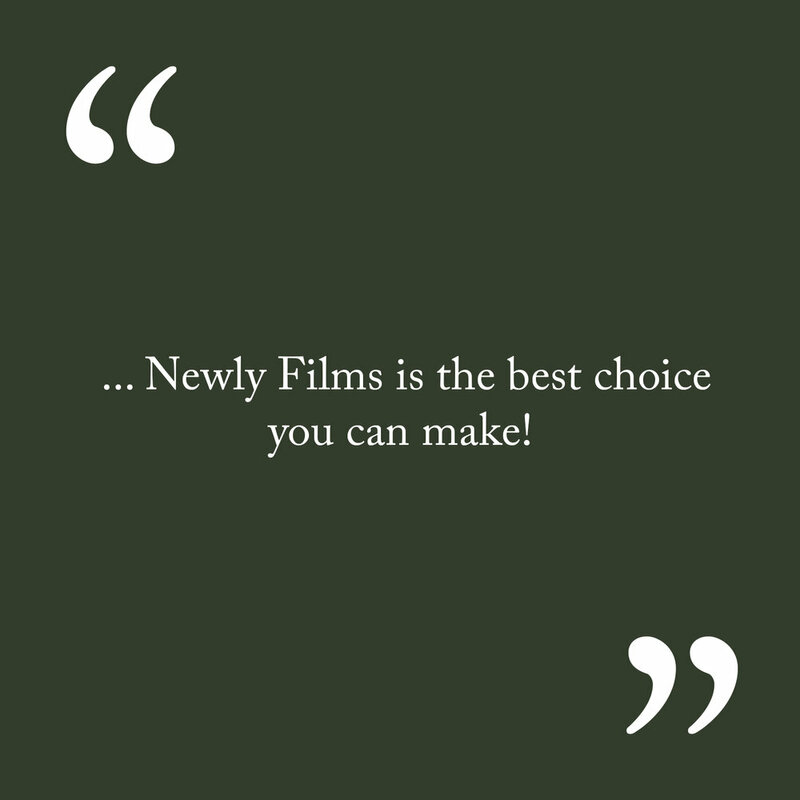 Newly Films is a Seattle based wedding videography team committed to sharing couples' stories. Every wedding is unique and we hope to share that in the most meaningful way possible. 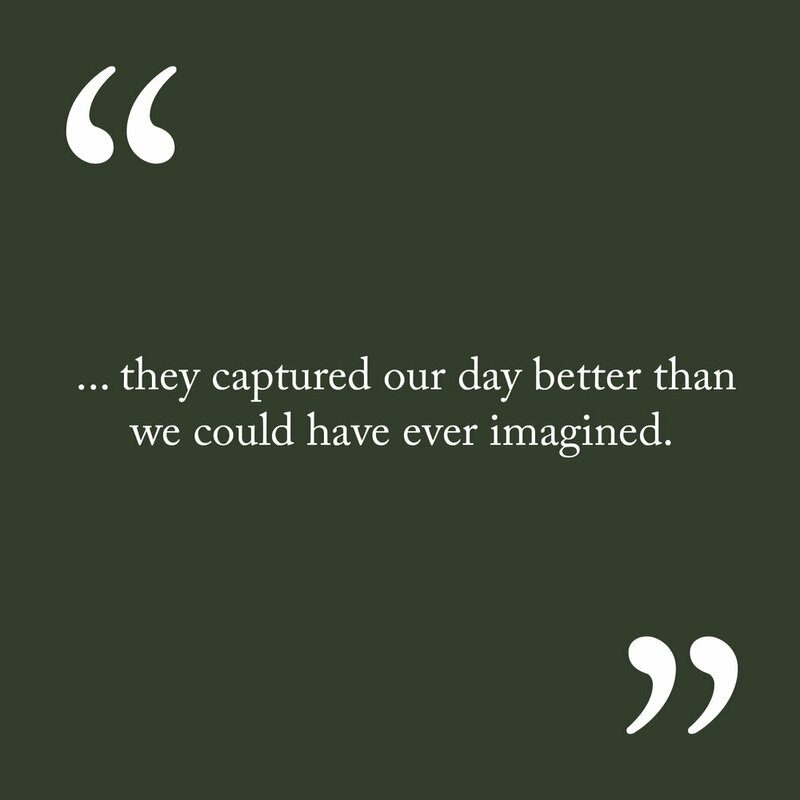 Capturing the emotions and moments, our films truly feature your day. 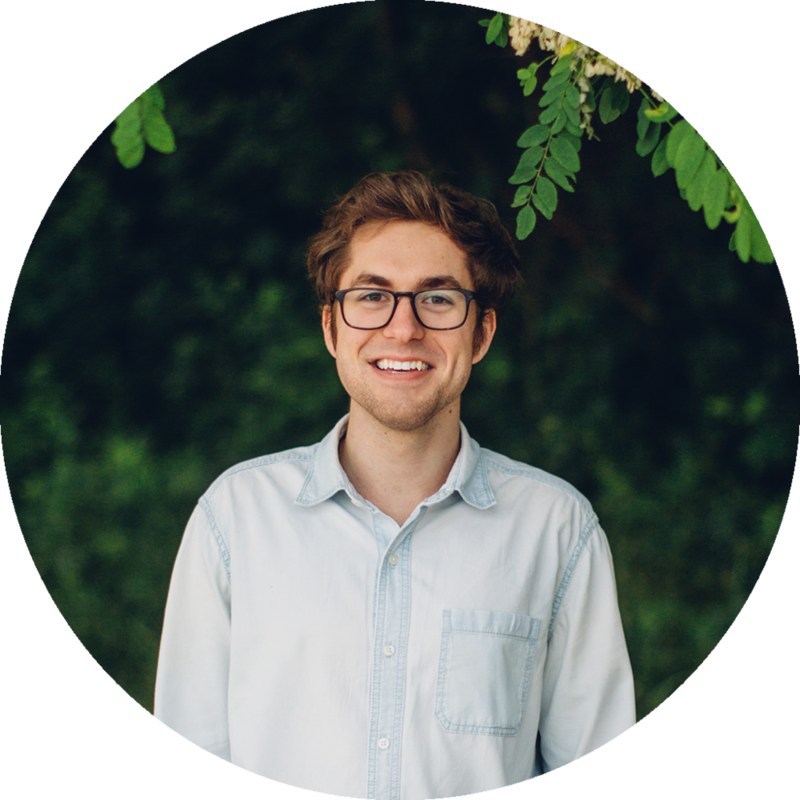 We are a husband and wife duo– enthusiastic storytellers and passionate filmmakers. We believe in love and promoting strong marriages and that’s why we are passionate about filming weddings. There’s something special about capturing every couple’s unique story filled with real moments, the laughs, the tears, the dances, that brings us so much joy. We’d love to be a part of your story and help capture your wedding. Explore our stories-- if they resonate with you we'd love to connect!